Yosemite Valley is one of the iconic National Parks in the United States. But did you know that the Yosemite Valley was also a shortline railroad? 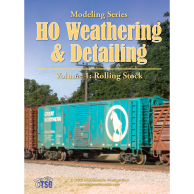 Jack Burgess has become one of the most well known and respected model railroaders in the hobby. Where the YV is concerned, he is also an expert historian. Join us for a tour of Jack’s incredible Yosemite Valley layout. Though many people call themselves prototype modelers, few take the concept as far as Jack. 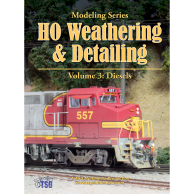 Jack Burgess is a consummate modeler and craftsman. His HO scale Yosemite Valley Railroad is one of the most complete, historically accurate, and well done layouts anywhere. Set in August of 1939, there is nothing on the layout that does not belong there. In order to make the layout as realistic as possible, Jack has exhaustively researched every detail. The equipment, structures, track plan, and details are all based on the prototype. While many modelers rely on kits or kitbashing, Jack uses no generic buildings. The layout is finished. Jack builds everything to a level of craftsmanship few modelers ever achieve. Unlike many other layouts, there are no “good enough” areas. Jack does not leave seams at the edges of roadways or between buildings and the ground. Even some of the figures on Jack’s layout represent real historical people! 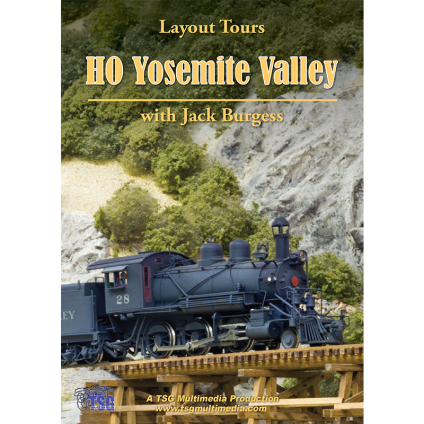 In this program, Jack talks about his modeling philosophy and how he created the spectacular Yosemite Valley layout. Take a step back in time as we follow a train on a hot August day from the yard in Merced, California to the end of the line at El Portal, just a mile from the entrance to Yosemite National Park. In addition to the layout, Jack also shows off some of his prize-winning models and gives a tour of his workshop. He talks about incorporating new technology like 3D printing into his modeling. Jack is making some incredible models! 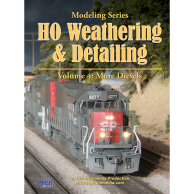 This is a tour de force of HO scale modeling that you will not want to miss!